When you meet Matt Sims, the first word that comes to mind to describe him is “cool”. He’s a tall, lanky, buzz cut guy with an easy smile. When you ask him a question, he gives it his full attention and when he talks with you, you feel he cares about you and what you have to say. 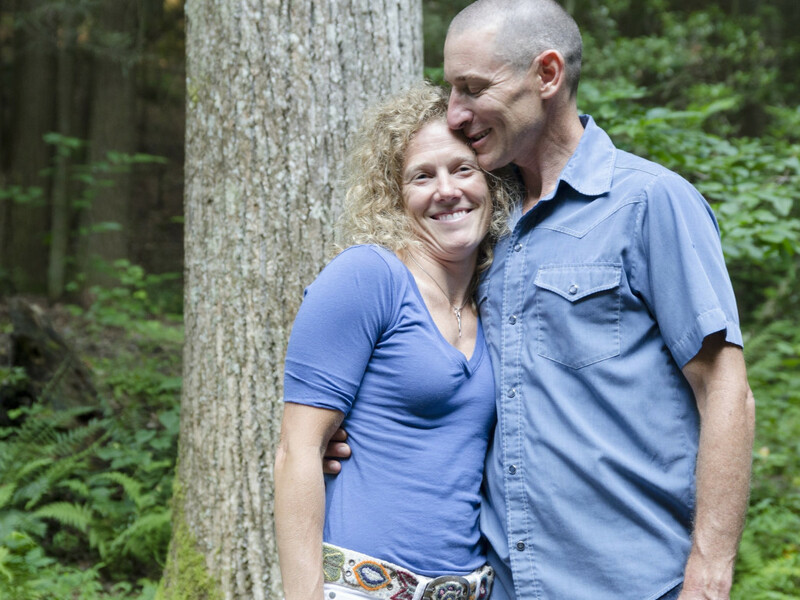 His love for his community and for trail running is also evident. 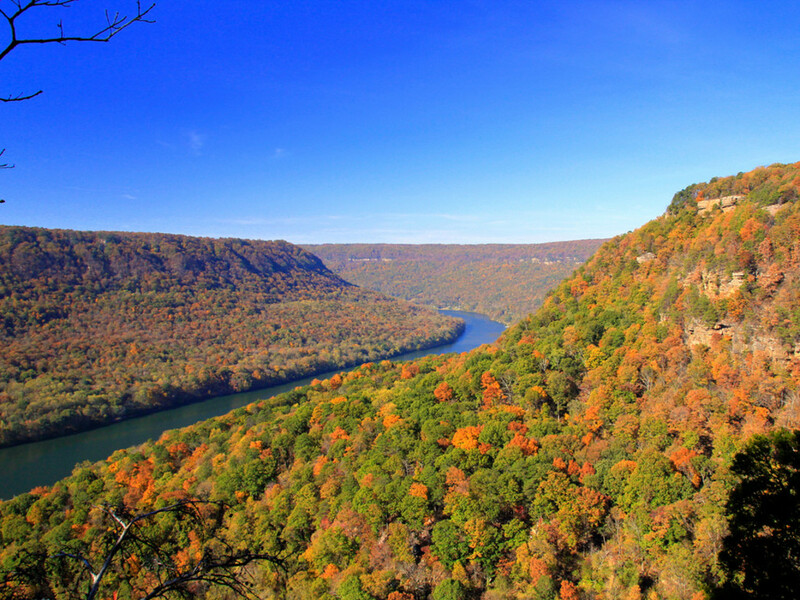 Sims pioneered trail racing in Chattanooga, an area that now boasts the country’s best trail series. Sims created three memorable events out of his love for the sport and his community. Now 13-years old, StumpJump has become a premier trail running Chattanooga event. Depending on the year, the StumpJump can sometimes be the 3rd or 4th largest 50k in the country. The race hosts upwards of 800 runners (600 for the 50k, 300 for the 11 mile), and draws a huge crowd with families, outdoor vendors, community volunteers, and certainly local, out-of-state, and foreign runners... quite something for an event that takes place on 27 miles of single track trail. In 2010, Sims wrote a training guide for people trying to transition to the 50k. Like the StumpJump, the guide has become a classic. The impetus for the piece came from Sims' awareness that for the first few years of the race, the participants were mostly well-known, mostly Southern, out of towners. “The “how to train” article came out of the desire to ramp up the local participation to make the path easier and more understandable. We all need a road map on certain aspects of life, whether we are aware of it or not. This was just an attempt to make it digestible and accessible,” says Sims. To follow up the StumpJump, Sims is working on the Upchuck 50k , which grew out of a desire for simplicity and exploration. The event began as a fun run in 2007 and quickly became a must-attend event. 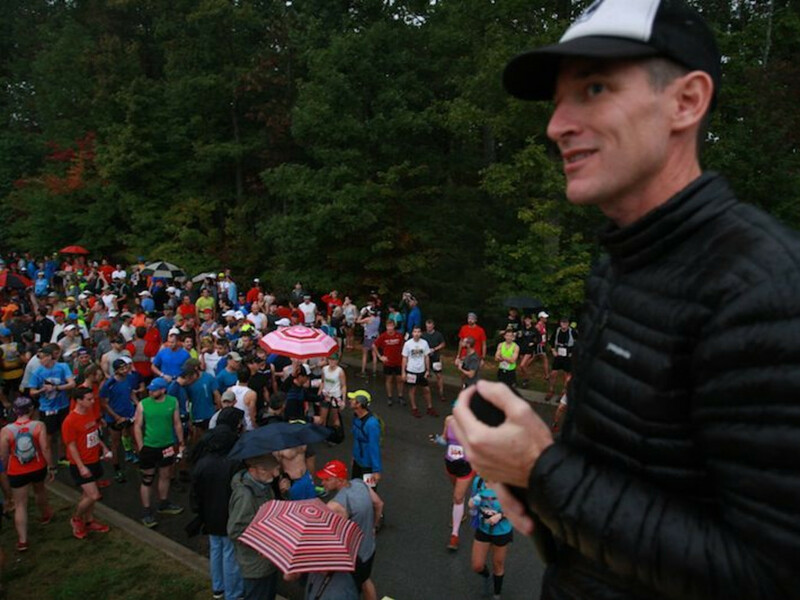 A school bus full of runners are driven to the start where they make their way from one end of the Cumberland Trail to the other end, with only four road crossings and one official aid station along the way. The race is remote and incredibly beautiful. White blazes guide the runners, and hamburgers and beer await them at the end. Its a race about friends and community set on beautiful, challenging and diverse trails and celebrating the grassroots simplicity and exploration of ultrarunning.